At Page Dental Arts, we have very high standards. We use only the finest and most proven tools and materials available in dentistry today. We also keep informed of the latest techniques available by attending continuing education courses. For infection control, we have strict protocols for sterilization and avoidance of cross-contamination. 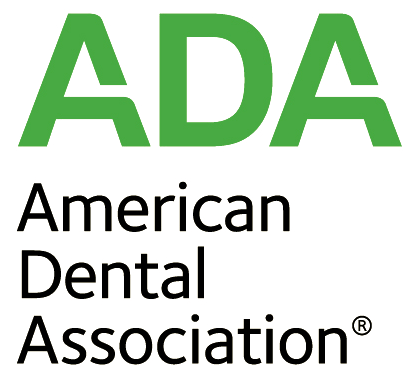 These protocols adhere to ADA (American Dental Association), CDC (Center for Disease Control), and OSHA (Occupational Safety and Health Administration) recommendations. While we strive to provide you with the highest quality of care at our office, we also expect the same high standards from the dental laboratories we use to fabricate our porcelain work, as well as any dental specialists we may refer you to. By sticking with such high standards we know we will be able to bring you results that you can smile about!